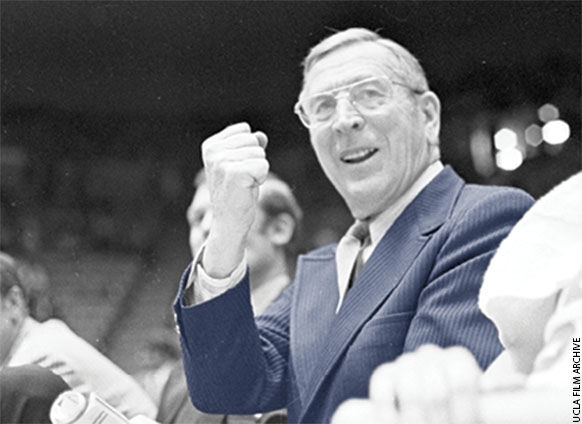 John Wooden has given us an abundance of great quotes. This one reminds us to keep ourselves grounded. Talent is God-given: be humble. Fame is man-given: be thankful. Conceit is self-given: be careful.